Since its emergence in the 1980s, insurtech has often been discussed as technology encroaching into the personal lines market – until now. To some, that may seem like an improbability, but as the smoke clears, the reality of removing the agent from the commercial lines sales process begins to take shape. As Rixford explains, insurtech’s impact on personal lines was much more of an evolution, with comparative raters and management systems emerging in the 1980s, the growth of the internet in the 1990s, and the present-day advances with social media, instant quote and more. 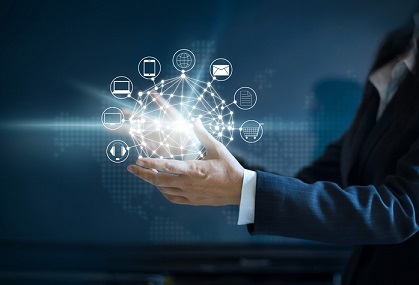 While many brokers may “gasp” at the notion of technology running the show behind complex commercial policies, understanding the innovations occurring at events such as InsureTech Connect may ease the transition down the road. “Shows like [InsureTech Connect] are important for agents to attend or at least have some real insight into what is going on in those shows and in that space,” says Rixford. Is insurtech running out of steam?